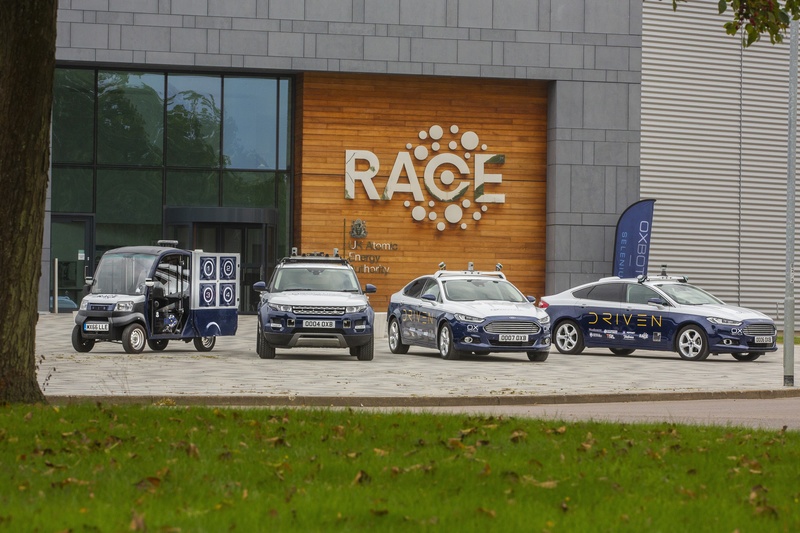 The UK Atomic Energy Authority (UKAEA) has welcomed the £14 million investment in autonomous vehicle company Oxbotica, which uses its Culham Science Centre site as a testing base. Oxbotica this week announced the investment, which it will use to accelerate its growth as it develops the software behind autonomous systems in sectors including aerospace, automotive, construction, logistics and mining. Founded in 2014 on research from Oxford University’s Robotics Institute, Oxbotica’s software uses the latest in computer vision, machine learning and artificial intelligence to enable vehicles to operate autonomously in any environment and on any terrain. This has made it an attractive solution for many enterprises looking to increase efficiency, productivity and safety. Its control system, Selenium, allows vehicles to sense their surroundings, while Caesium, Oxbotica’s cloud-based fleet management system, can schedule and co-ordinate fleets of vehicles. 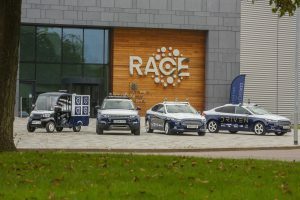 Oxbotica has a base at UKAEA’s RACE (Remote Applications in Challenging Environments) at Culham Science Centre near Abingdon, and uses the 10km of private road network to carry out much of its vehicle testing.